LL Johnson is excited to announce its partnership with GreenSight. LL Johnson is now the exclusive distributor of GreenSight’s TurfCloud management platform and TurfSight drone intelligence platform in Colorado, Nebraska & Wyoming. GreenSight is the leader in autonomous aerial intelligence. The company was founded in 2015 to utilize artificial intelligence and robotics to revolutionize industry. The company’s FreeHand intelligence platform and custom designed drones have been utilized in numerous business intelligence applications in the USA, Canada and Europe. GreenSight provides aerial intelligence as a service using custom automated drones coupled with remote piloting services and advanced image processing and machine learning. 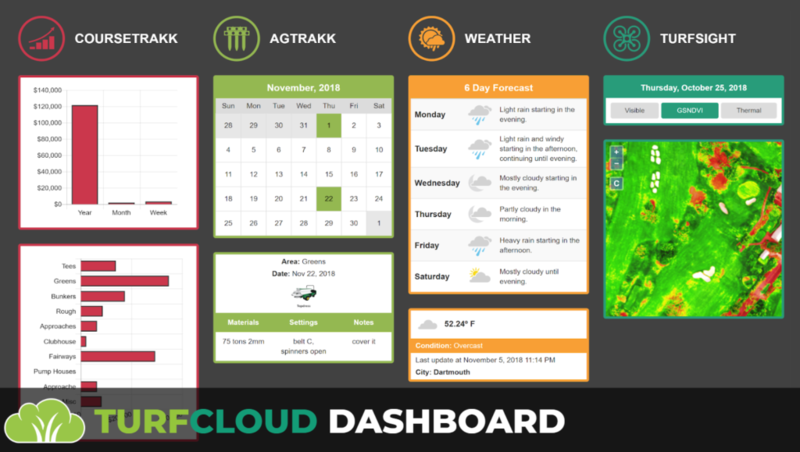 GreenSight’s TurfCloud platform features dashboards and data visualization tools to facilitate optimal decision-making by revealing precisely where and when actions are needed. 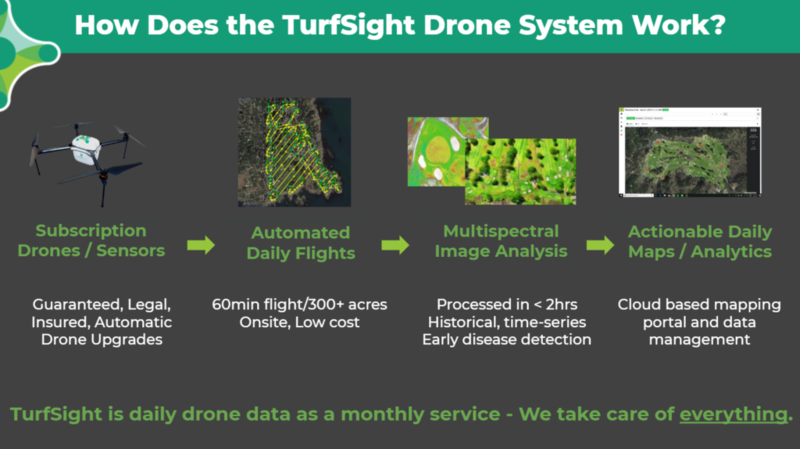 TurfSight is GreenSight’s drone based aerial intelligence platform for turf management, which works hand in hand with the TurfCloud platform. Turf managers can save time, labor and resources by assigning tasks according to the insights provided through the platform. Contact the LL Johnson Golf Irrigation department for more information on GreenSight.